Reason no. 3 : Good for your skin, good for the planet! Reason no. 5: Organic, innovative & effective! 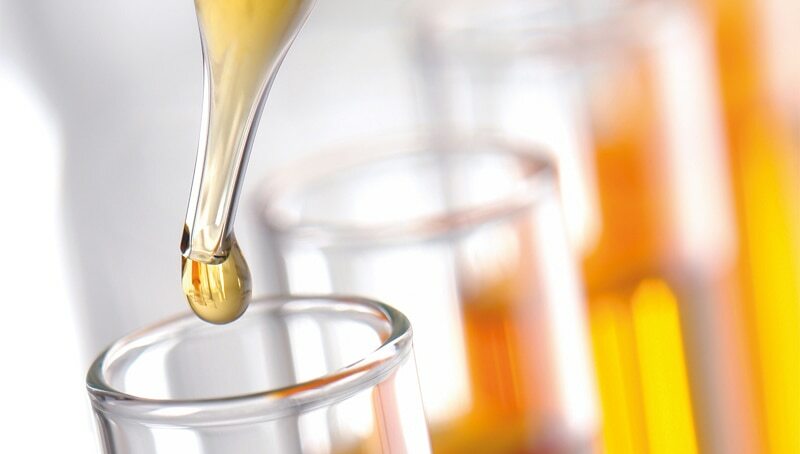 Organic plant oils, floral waters and honeys form our most simple skincare products and are also at the heart of our beauty formulations. 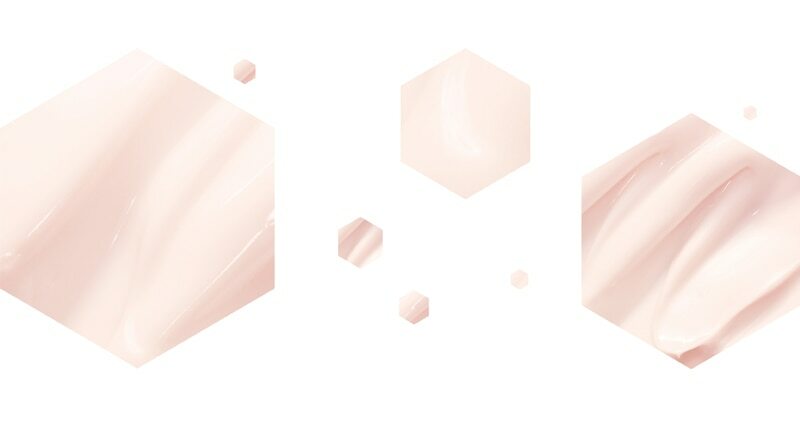 Carefully extracted to ensure the integrity and quality of the active ingredients, these pure expressions of nature have a perfect affinity with the skin. 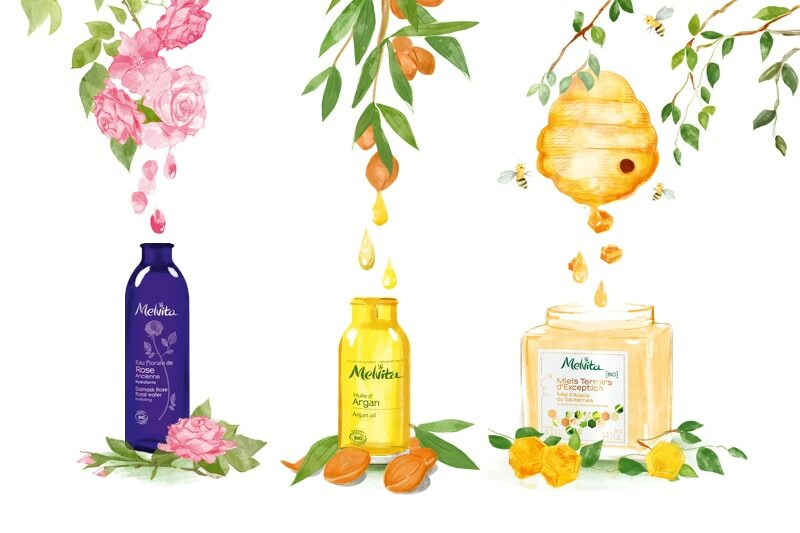 The very best ambassadors for Melvita, they work to keep your skin looking naturally beautiful for even longer!Simply slip our floral waters and beauty oils into your skincare routine. 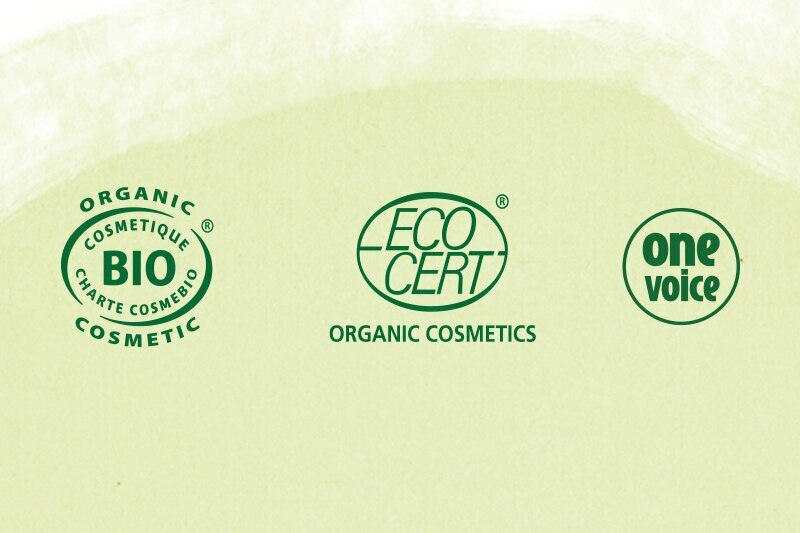 Reason no.8: The largest organic beauty range in the world! Maybe you want to be green and embrace an organic lifestyle? Maybe you love beautiful textures and want products that deliver results? Maybe you have sensitive skin, dark spots or fine lines that you want to smooth away? With its complete skincare range, Melvita has an expert solution to all your needs! Reason no. 9: A bee-loving brand! Bees have a key role to play in protecting biodiversity. We help to protect them through three philanthropic programs, while also:• helping people to get back into the workplace, with the Réseau Cocagne network,• providing beekeeping training for Moroccan women working in the argan oil industry, with the NGO Man & Nature,• sharing our know-how through the "Le Rucher du Cade" employee association. 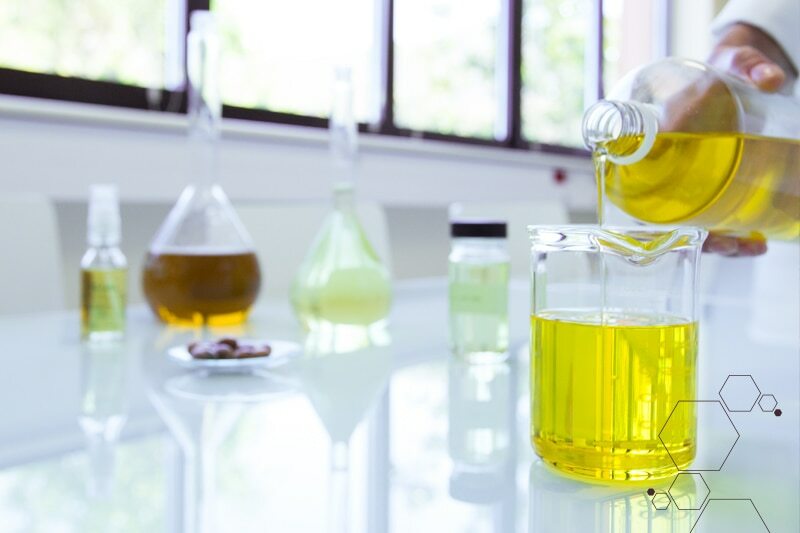 Our products are designed and made by our passionate teams, in Paris and the south of France. Since 1983, our objective has remained the same: to continue to be a pioneering brand so we can offer the very best organic beauty care!